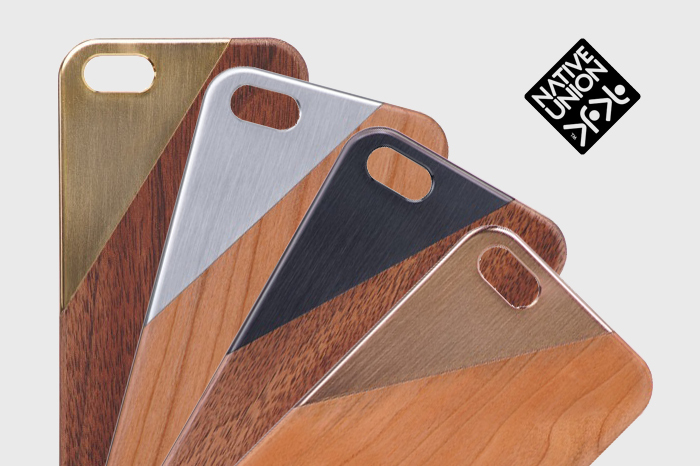 Native Union step up the luxury of their popular CLIC iPhone case with this metal rendition for the iPhone 5 and 5S. 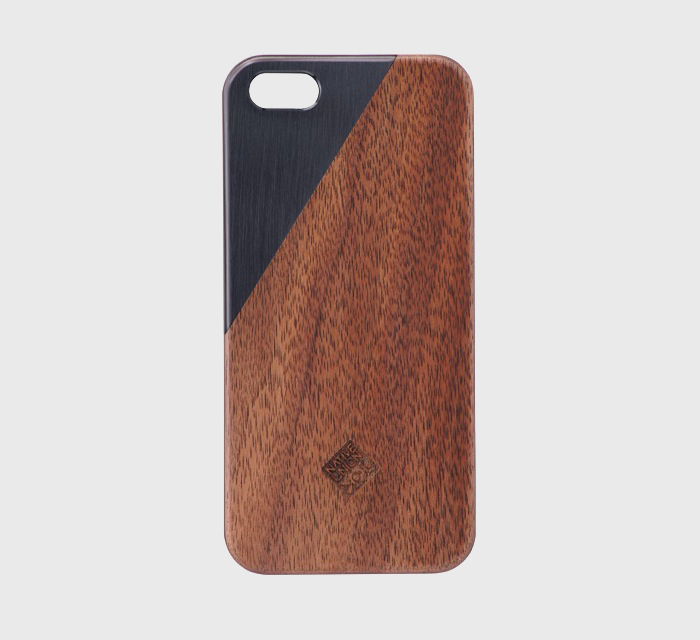 Each case is handcrafted and made from either solid cherry wood or walnut wood with brushed metal detailing. 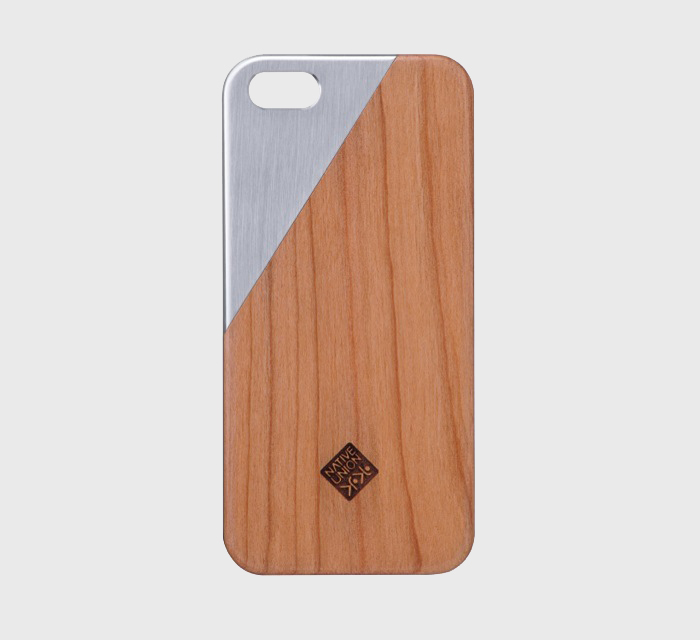 Literally branded at the bottom of the case, the CLIC design adds a sleek, classy aesthetic to your iPhone (something that is lacking in most iPhone cases) and this new metal version is perfect for those looking for something a little more special than the norm. Currently the CLIC Metal is available in silver, rose gold, brass and black metal colourways. 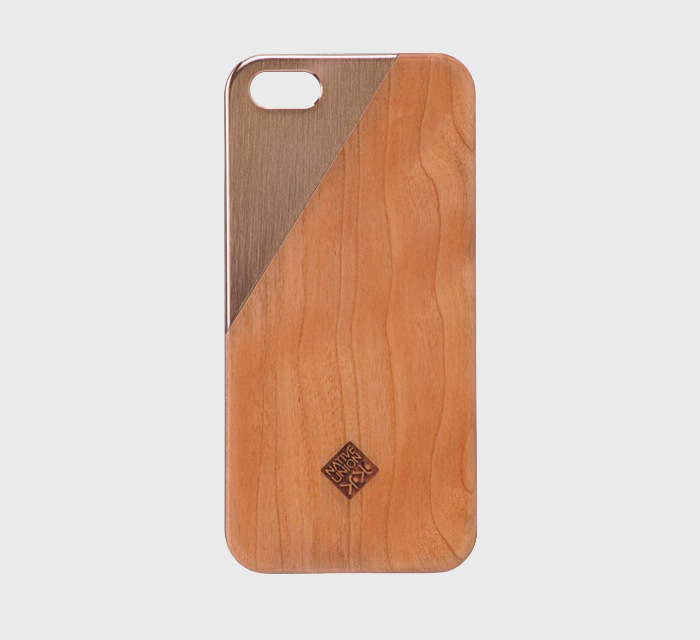 Head over to Native Union where you can pick these up for £60.